1. Who is entitled to receive the Nazar offered to the inhabitant of a Shrine (Sahib-e-Mazar)? 2. 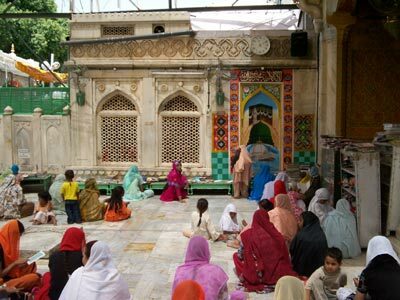 Whether the Nazar for Sahib-e-Mazar and offering for Dargah carry the same idea and conception or both are different and if so what is the utility of the two ? 3. In general when a Nazar is committed for fulfillment of some desire, will it be deemed for the Sahib-e-Mazar or for his Dargah ? 4. Any Dargah Committee (Govt. body) has a right to deprive the Khadim of a Shrine from the income of the Nazar for Sahib-e-Mazar and create its right thereupon ? 5. If the money out of Nazar for Sahib-e-Mazar is given in the custody of the Dargah Committee (Govt. body) and the Dargah Committee (Govt. body) spent it for some other purpose instead of spending it on the Khadims of the Shrine, then would the Nazar be treated as fulfilled or not. As per Islamic law, the Khadims of Sahib-e-Mazar are entitled to receive the Nazar. The Nazar is rather not acceptable if it is not meant for the Khadims as refered to above because the dead has no right of ownership and the only intention will be to offer to those associated with the Mazar. Nazar for the Khadim of Shaib-e-Mazar and donations for Dargah are two different things. The former ensures the benefit of specific persons through ownership while later refuses ownership to any specific person. The benefit is accrued to the administration of the Dargah but these administrator will not own the Nazar (Dakshina) but it can seek donations (Daan). Instead they will spend it on the administration and management of Dargah. 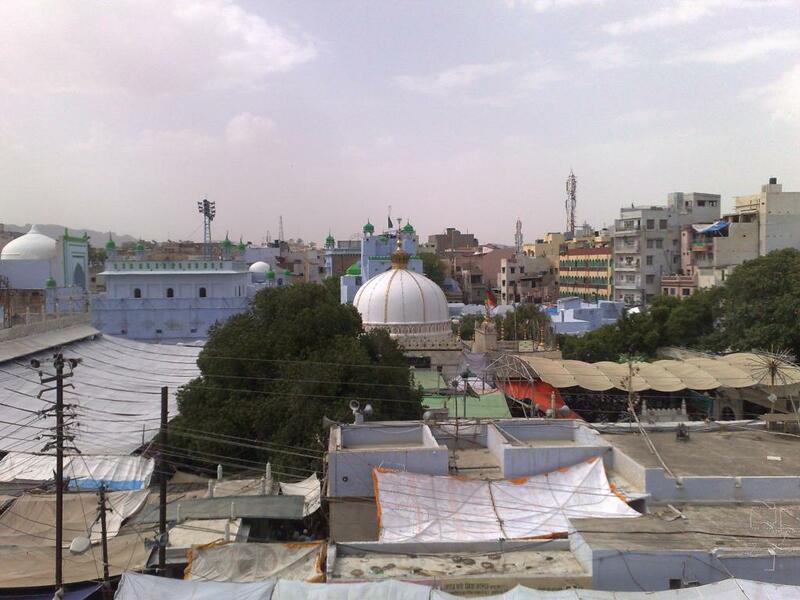 The idea behind the former is to seek spiritual benefits from the Mazar-e-Aqdas through Khadim while the purpose in the later case is to strengthen and assist the management of Dargah. Hazrat Maulana Abdul Aziz Mohaddis Dehlvi has also expressed the same opinion in Fatawa-e-Azizia. Although Nazar is restricted for Almighty Allah yet generally it is made to Auliyas (Saints) as a Wasila (source/medium) to achieve the goal because the Auliyas are close to Allah. On the contrary Dargah is nothing but a collection of bricks and stones. It derives all its sanctity only from Sahib-e-Mazar and a Nazar to Dargah carries no meaning. It is nobody’s right to break the law of Shariat. 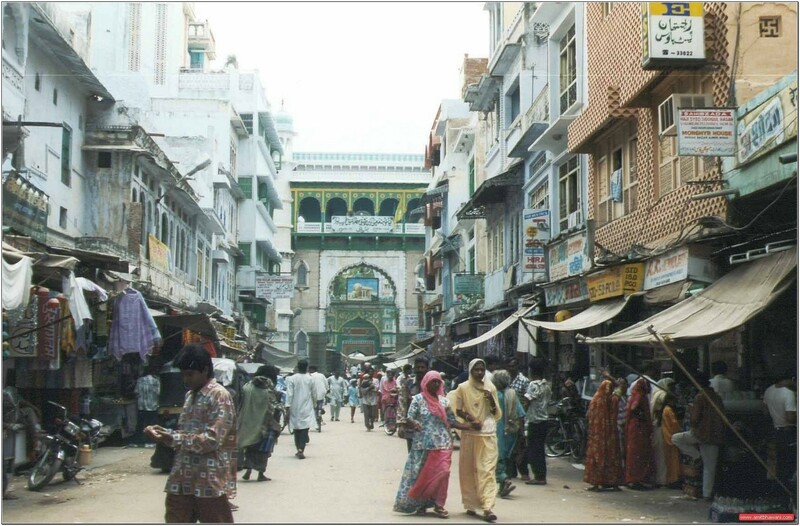 The Islamic courts have established that the management of Dargah should respect the convictions and traditions of the past and should never forget the intention with which a Waqf is created. The Nazar to Dargah is therefore meaningless. In case of Khadims their forefather Hazrat Khwaja Fakhruddin Gurdezi (R.A.) served Hazrat Khwaja Moinuddin Hasan Chishty (R.A.) in his life time and their descendents are serving the Holy Shrine till today, its a matter of great honour and pride for Khadims and they can never be deprived of their hereditary rights and duties, adverse human efforts culminating into anarchy. According to Allama Abdul Ghani Nabulusi (R.A.) and Hazrat Shah Sahib Mohaddis Dehlvi the real intention behind offering of Nazar is its utilization by Khadims of Sahib-e-Mazar. In furtherance to this the abstract from Hadique-e-Nadiyya is also important to note that Nazar should be utilized according to the will of that who offers the same. It may therefore be concluded that Nazar should be spent essentially upon the Khadims of Sahib-e-Mazar. If spent otherwise it shall not remain a Nazar. And all knowledge is derived from Allah the great who knows and commands everything. Sd/- Arshad Ul Qadri, Madarsa Faizul Uloom Jamshedpur, Mohd. Zafaruddin Qadri Rizvi. Principal Jamia Latifia Behrul uloom Katihar. Mohd. Mushtaq Ahmed, Muzaffarpur, lecturer Jamia Latifia Behrul uloom Katihar. Mohd. Yusuf Hamidi Naqshbandi Abul Ulaai lecturer II Jamia Latifia Behrul Uloom Katihar. Mohd. Sulaiman Rizvi lecturer Jamia Latifia Katihar. 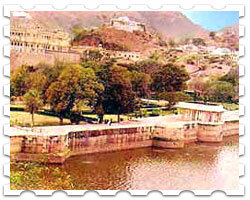 endorsing the same view, by the following dignitaries. Mohd. 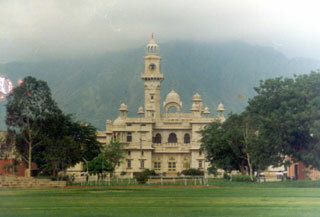 Abdul Qadri Ferungi Mahal, Madarsa Alia Nizamia Lucknow. Syed Abul Zafar Mohib ul Raza Mohd. Mehboob Ali. Abul Hamid Syed Mohd. Ashrafi Jeelani Kachaucha Sharif. Obaidul Rehman Hasani Nazim Darul Ifta Hugli Ghulam Mohd. Khan Jama Masjid Arbia Nagpur. Mohd. 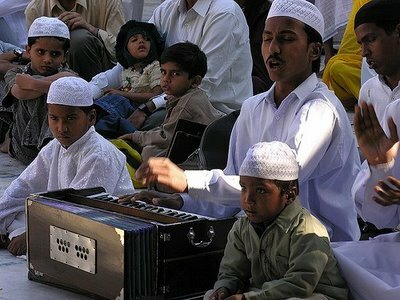 Ajmal Mufti Madarsa Ajmal ul uloom Sambhal. 2. Risala-e-Nuzoor (Persian) by Shah Rafiuddin son of Shah Waliullah Muhaddis Dehlavi Page 12. 3. Tafsir-e-Ahmadi by Mulla Ahmed Jiwan, Ustad of Aurangzeb Alamgir. 4. Kashfun-Noor by Allama Abdul Ghani Nabulusi.